Conquering the entertainment industry across mediums, content czarina Ekta Kapoor still believes there is a lot to achieve. 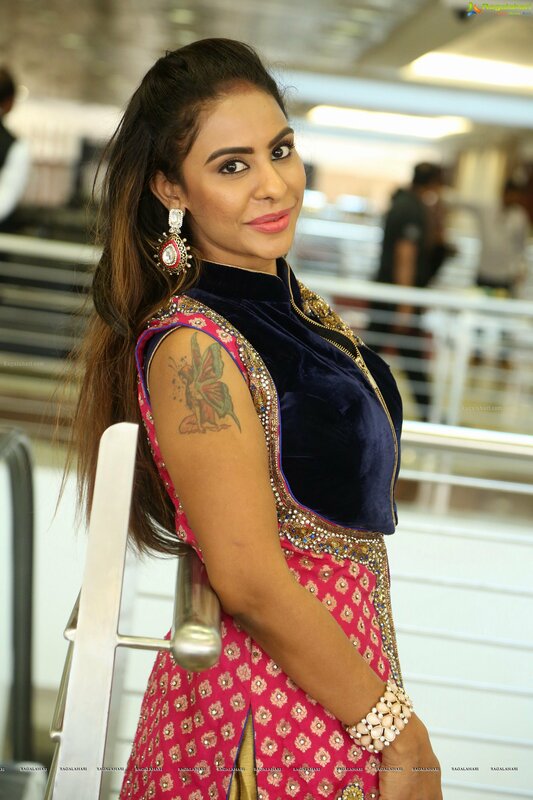 The filmmaker has single-handedly changed the landscape of Indian Television with her shows, dominating the choice of viewers across channels. 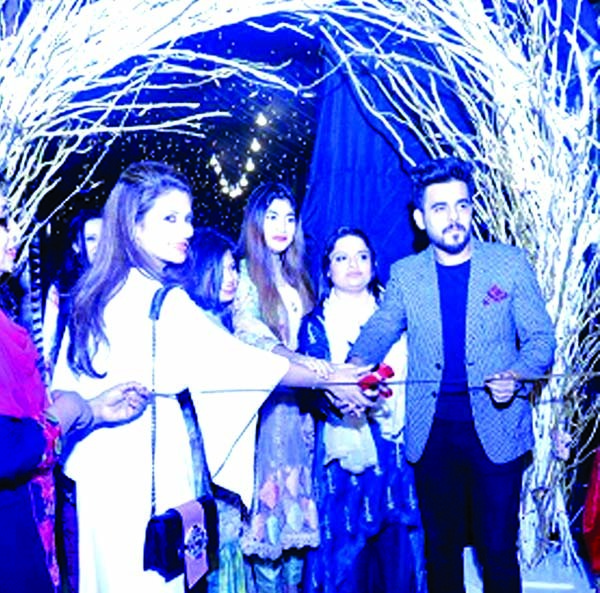 Emerging as the TRP queen, Ekta Kapoor has presented tailor-made content that pleases the audience knowing the pulse of the masses. 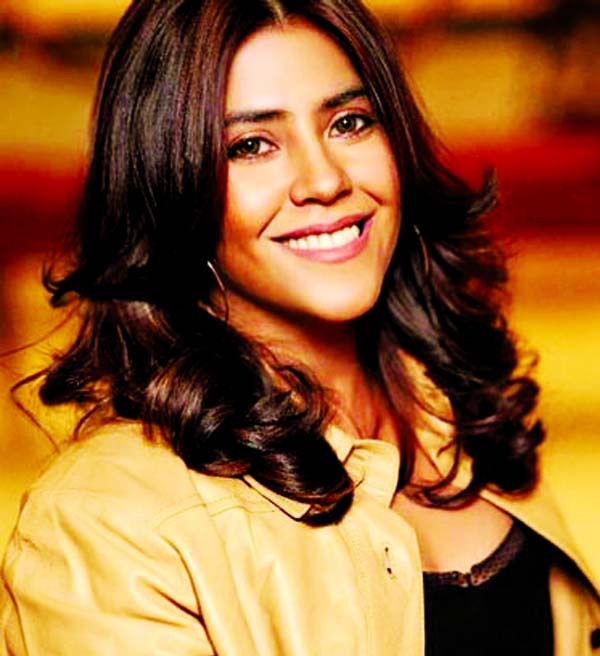 Having started with television, Ekta Kapoor carved a niche in the film industry with bold choices of films along with the strong female characters.